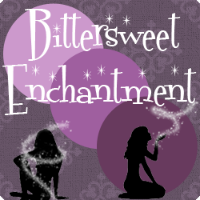 Bittersweet Enchantment: Book Series Spotlight: The Sweet Trilogy by Wendy Higgins + This or That Interview! 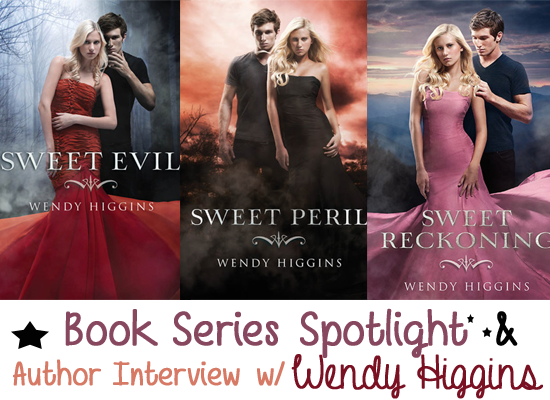 Book Series Spotlight: The Sweet Trilogy by Wendy Higgins + This or That Interview! 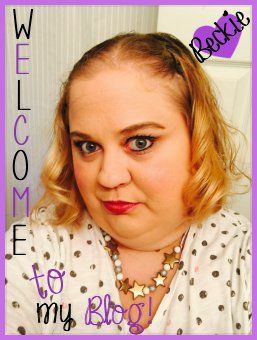 Hello my lovely readers! I am super excited to bring you today a book spotlight for Wendy Higgins' book series, The Sweet Trilogy! Wendy's final book in the series SWEET RECKONING came out April 29th so in honor of the release I bring you this post! I've also done a fantastic author interview with Wendy I'm sure my readers will love! This is the reality for sons and daughters of fallen angels.Tenderhearted Southern girl Anna Whitt was born with the sixth sense to see and feel emotions of other people. She's aware of a struggle within herself, an inexplicable pull toward danger, but it isn't until she turns sixteen and meets the alluring Kaidan Rowe that she discovers her terrifying heritage and her willpower is put to the test. He's the boy your daddy warned you about. If only someone had warned Anna. ~I would use just about ANYTHING as a bookmark before I'd dog-ear! 2. Vacation in Paris or Ireland? ~Ireland - it's my dream to go there and the UK! 3. Long chapters or short chapters? ~Whatever works. :) I don't have a preference. 4. Ereaders: Kindle or Nook? 5. Who would win: Zombies vs Werewolves? 6. Coffee or Tea or Soda? 7. Writing from home or writing from a Starbucks? ~Home. I cannot concentrate with other people walking around and talking. 8. Genre: Urban Fantasy or Dystopia? 10. Win 10 Million dollars or travel back in time to meet any author? 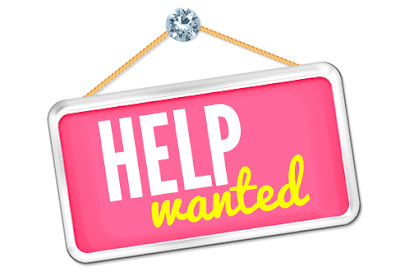 After earning a Creative Writing degree from George Mason University and a Masters in Curriculum and Instruction from Radford, I taught high school English until becoming a mommy. 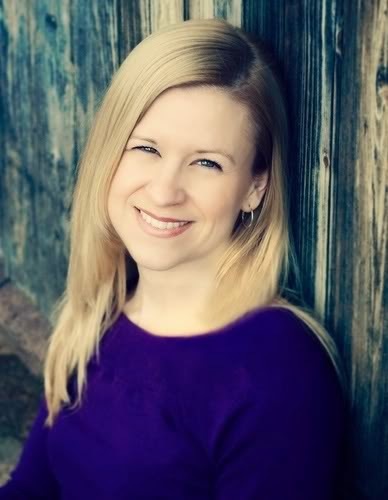 I've always had a heart for teens, and writing YA stories gives me the opportunity to delve into the ambiguities of those pivotal years before adulthood. I live in Virginia with my husband, daughter, son and doggie Rue.